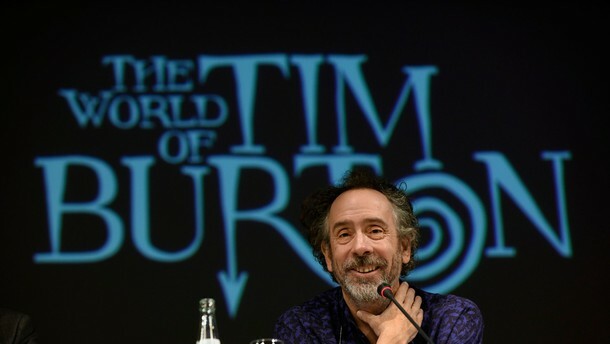 There's a special place in our spooky hearts for the work of Tim Burton. His work defined an entire generation of goth and macabre media and his Impressionist, spiraling, skeletal designs can be seen in a million morbid creations today. 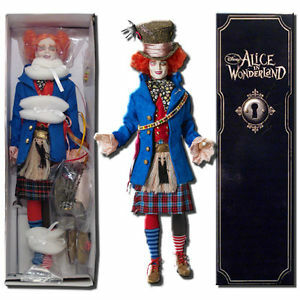 Whether you were captured by the phantasmagoria of Beetlejuice, the playful fish-out-of-water of The Nightmare Before Christmas or the trippy excess of the Alice in Wonderland films, there's something that connects to the inner strange child of every person who watches his work. 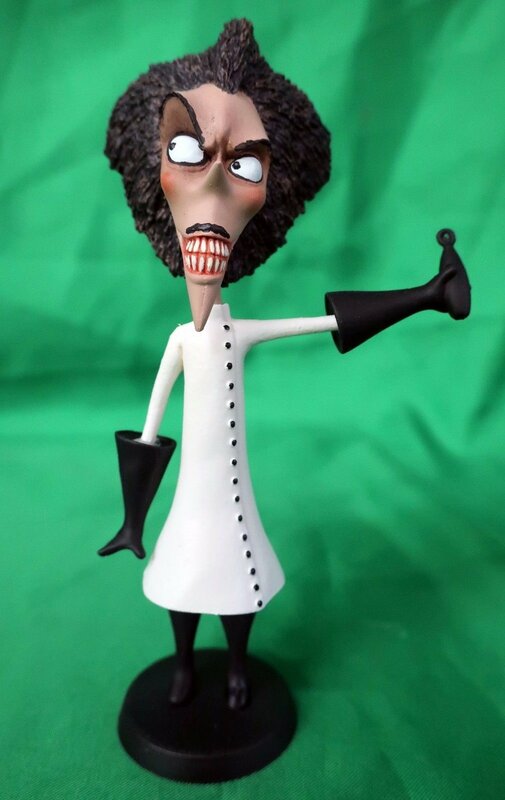 Well, I've been a fan of Tim Burton since I was a teenager and my apartment is a treasure trove of memorabilia. I have my favorite pieces and I wanted to share them with you. Take a look below. You may find something fun to bring into your life. I saw the exhibit at the New York MOMA the first month after I moved to New York and it was a spectacular overview of the growth of his style. This is a great souvenir of that exhibition. 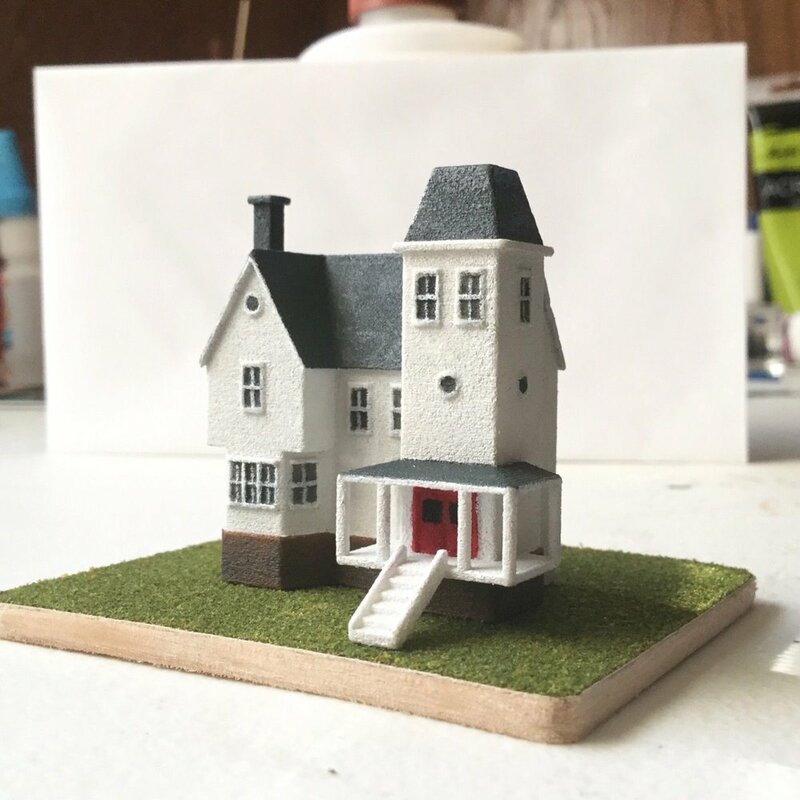 This tiny replica of the haunted house in Beetlejuice is a great addition to any spooky diorama. This is a fun and flirty version of Lydia Deetz's iconic wedding dress from Beetlejuice. 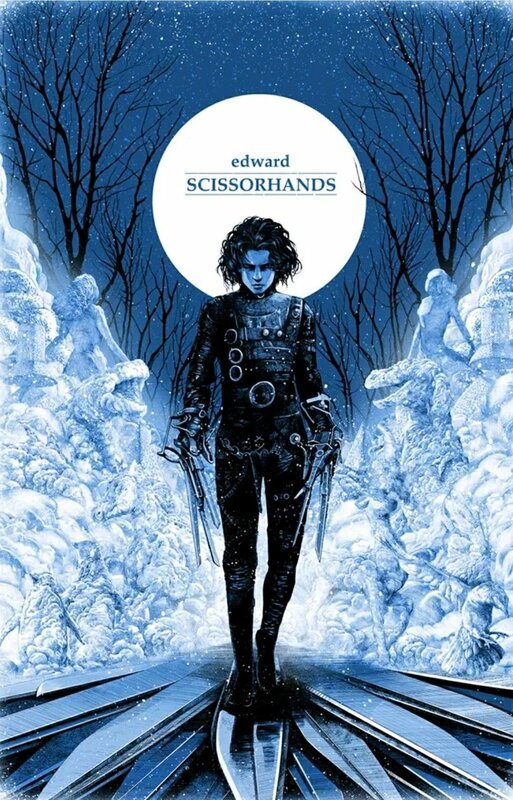 Mondo makes amazing designs of classic films and this poster of poor tormented Edward Scissorhands captures his loneliness and melancholy. 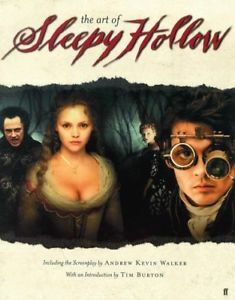 Sleepy Hollow is an under appreciated gem and this is a great art book on the film's haunting visuals. 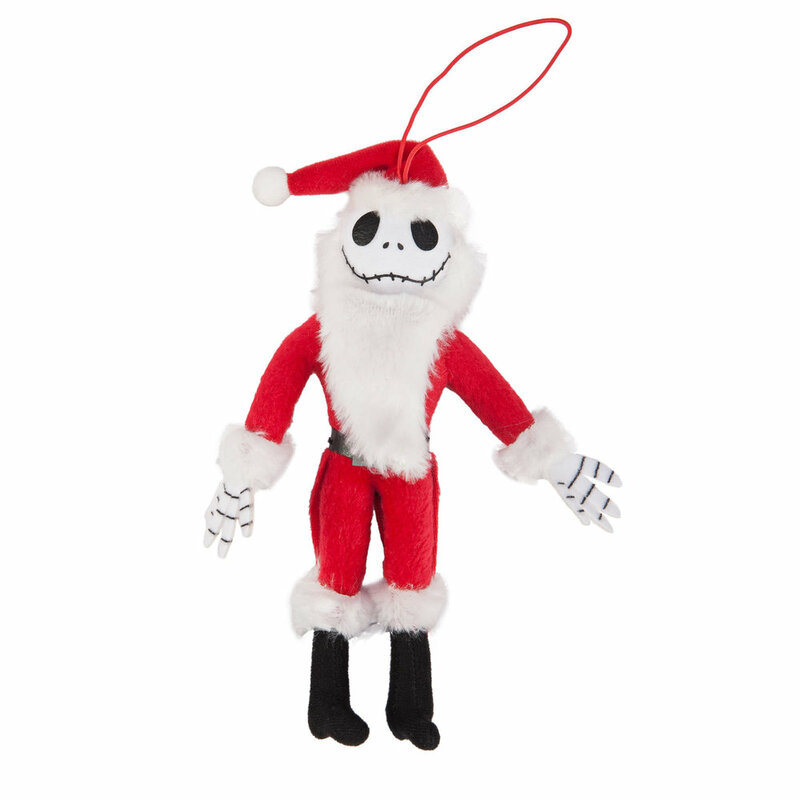 This cheerful doll is a great holiday treat for your creepy young ones. Can't say I was a fan of this movie, but it's one of his most successful so there's someone out there who wants this thing. 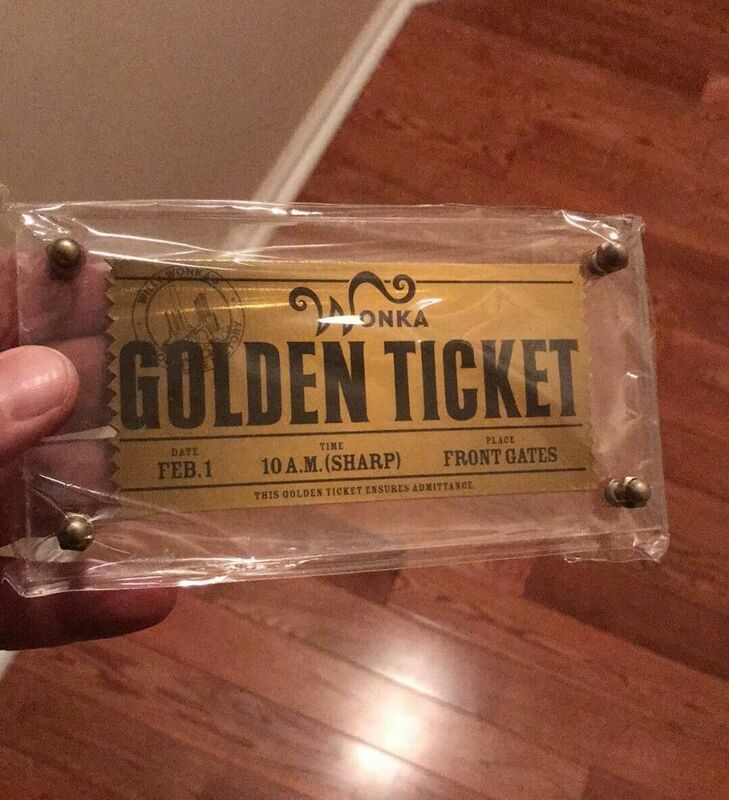 This rare collectible will get you admission with Willy Wonka's magical chocolate factory. Love never dies, which we learn in this stunning scene captured from the film Corpse Bride. Did we miss any favorites? Let us know in the comments.